If you've already created a project using another module (Album Builder or Image Brander), you can create a sub-project (Blog Collage) to use the images you've previously imported for your other project. 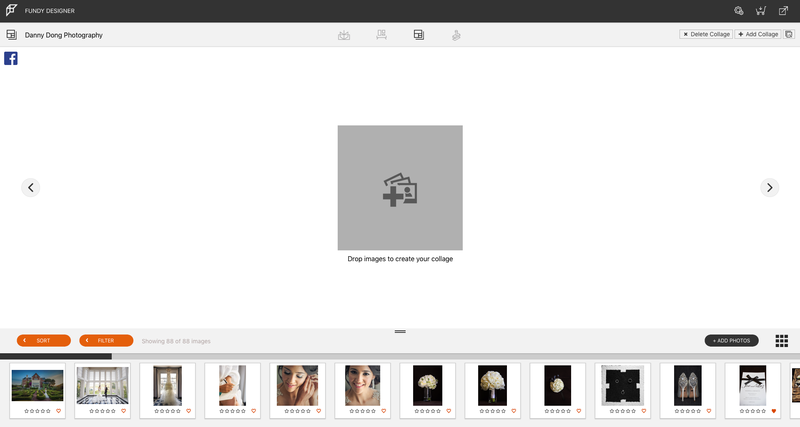 From the project you are currently working on, select the Blog Collage icon. 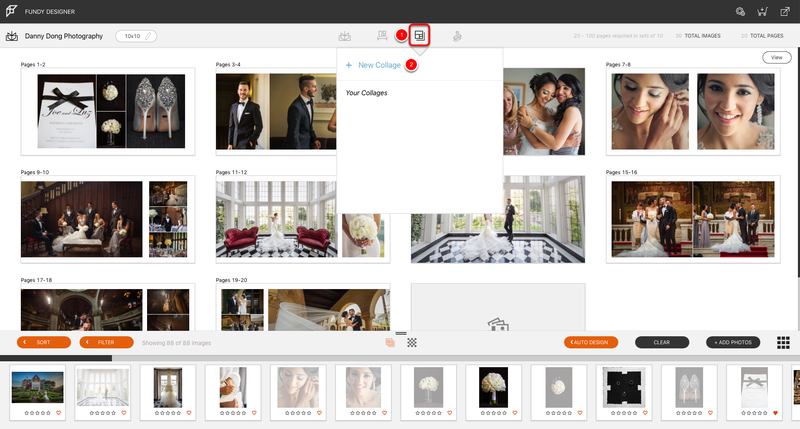 Then select "New Collage". 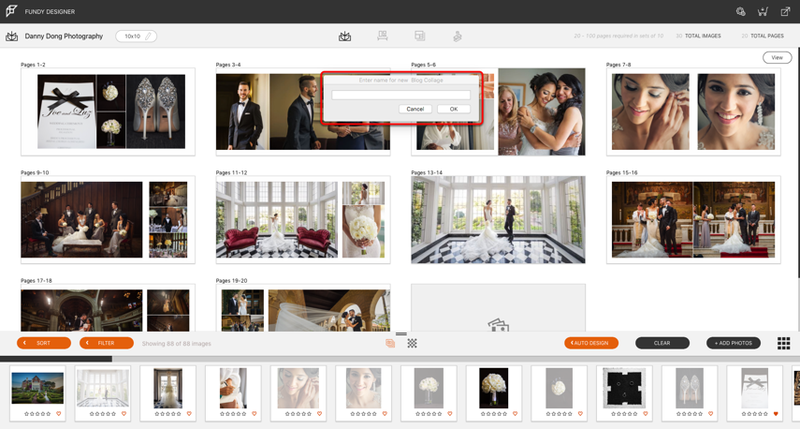 Once you select the Blog Collage module, you will be prompted to enter the name of your Blog Collage sub-project. Now that you have created your subproject, you can begin designing! Want to see it in action? More great tips in this video!